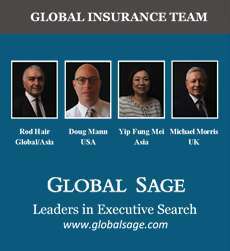 The Insurance industry faces a period of radical change. Across global markets, new players will emerge while fresh opportunities will be created for existing insurers. Those set to benefit most from these changes are the teams whose hiring strategies now are designed to equip them for the seismic shifts to come. To address these changes, businesses require radical new recruitment strategies. Sourcing different types of recruits who embrace flexible working, innovation and uncertainty will be key. One of the main factors driving these changes is an increasing demand from tech-savvy customers for ease of business. The Insurance sector is driving towards creating more effective delivery of their products for these well informed and ever more demanding consumers. Companies now need leaders who put customers first, innovators who understand the opportunities technology will bring, visionaries who can creatively infuse that technology into a new consumer-focused approach. 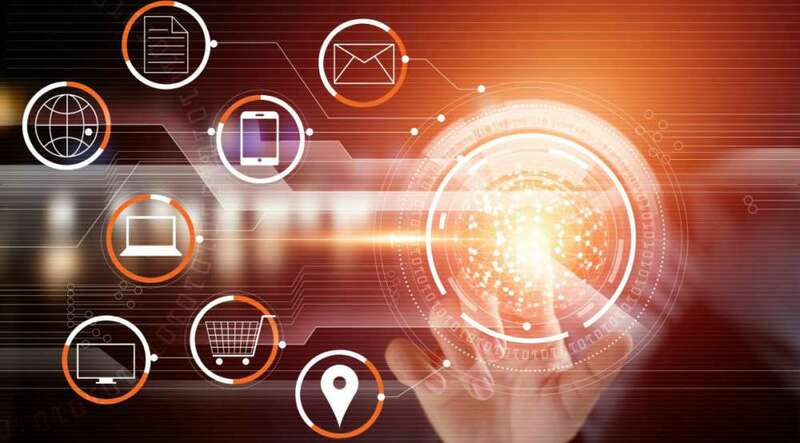 Several US insurers are experimenting with connectivity and advanced analytics to narrow the life application-to-closing process from weeks to minutes. This creates greater efficiency by lowering onboarding costs and minimizing consumer dropout. Accelerated underwriting metrics can be used to estimate an applicant’s life expectancy and eliminate traditional medical tests. Based on digitally available medical data they can include drug prescription information, and potentially even facial analytics technology. Andrew Scott is an insurance veteran with Discovery Limited, a South African based global insurer. He is now Principal of the R&D Lab at Vitality UK and was previously General Manager of Ping An Health in China. As an architect of product innovation, he understands the implications of disruption and requires candidates who display a strong balance of technical skills, creativity and business acumen. To counter the shift in demand, innovative products are required that attract, engage and satisfy this new generation of consumers. To this end, he believes actuaries with strong marketing skills will be in great demand. “Actuarial training remains an essential foundation but for successful product innovation, it is essential that candidates have a passion for market trends, particularly around digital marketing, coupled with an entrepreneurial spirit”. Success in this new look market will require a nuanced approach to customer engagement. A Chief Marketing Officer who enthusiastically embraces technology, or perhaps a Chief Technology Officer who prides him/herself on championing the customer. Consumers today value convenience and efficiency above all else. They have ready access to the knowledge that helps them make informed decisions and make them quickly. Some want to spend as little as ten minutes with their smartphone to get a quote, choose a policy and make a purchase. In Europe, London will potentially become a leading global recruitment market for technology skills. In 2017 London raised more than twice the amount of money to fund new digital companies than any other city in Europe. Between 2012 and 2016, total investment in Britain reached £28bn, as much as their three closest rivals – France, Germany and the Netherlands – combined. The best and brightest emerging talent tends to gravitate towards industries that are perceived to offer more excitement and advancement such as the Tech-sector and Wall Street. While innovation is not a foreign concept for the Insurance sector, the challenge faced is in attracting a hyper-connected, entrepreneurial tech-savvy generation into a generally old-school world that so desperately needs them. Internationally, the organisational cultures of insurance companies will need to foster innovation and encourage risk taking. Insurance companies may need to have flexible working options and increase their focus on talent development. Companies that can build exciting work cultures with interesting challenges, stimulating learning and clear growth opportunities will be most likely to succeed in attracting and retaining the best talent. The potential opportunities technology presents for the sector are huge. Substantive cost reductions, improved customer experience and innovative personalised products offer greater value to customers and businesses alike. To fully leverage these future opportunities, companies need to start changing the way they recruit and develop talent now. Proactive preparation for the future means investing in new skills, infusing your talent pipeline with the knowledge and abilities that will help your business profit from the exciting changes in store. As a wise man once said, the best way to predict the future is to create it. How do I attract tech-savvy talent and ensure these new hires can be successful in my organization? How do I apply my Technology spend to address this change? while not hindered by legacy functional bureaucracy? With our inherent risk assessment mindset, how do I accomplish a system-wide change in a way that is inclusive and inspiring to our culture?